You, Wands, you're just evil! You keep tempting me with stuff that I can't have! I agree with you. 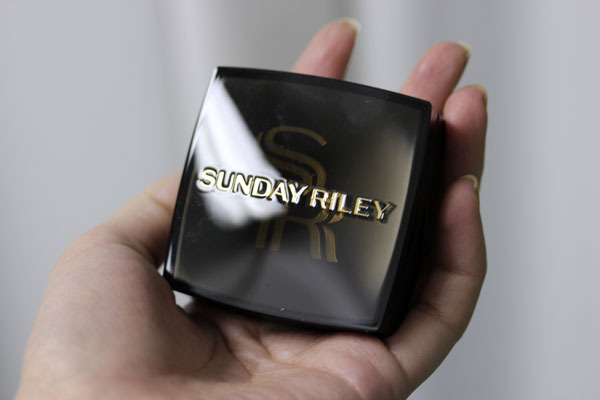 I have the sunday riley blush in blushing and think it is not worth it. I find the texture to be chalky and not blendable. It sits on my skin and looks powdery unlike every other blush I own. thank you for this post and taking me back to the ground from my expectations! i can't get this brand where i live, so i was just about to get it CP'd after reading many rave reviews about the line. i don't like the 80's look of the packaging but was almost willing to accept this flaw if the texture and finish was exceptional. now hearing that it isn't, it relieves me not having put too much effort to get it. 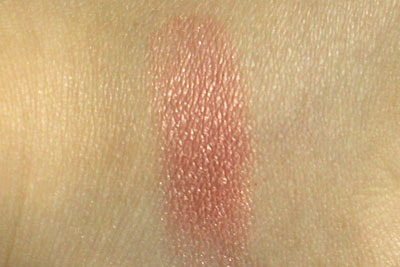 your skin is amazingly smooth though, so i think most blushes look good on you texturewise. 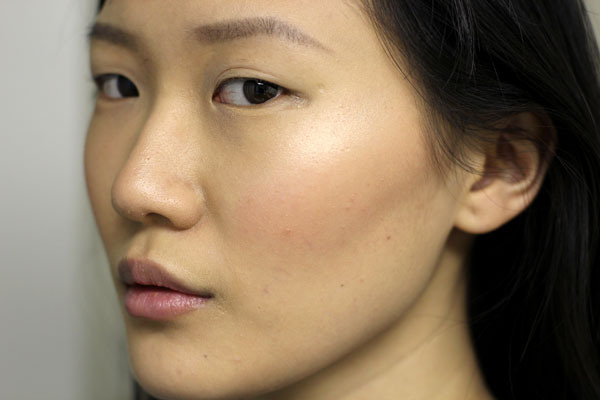 Every blush looks good on your chiseled cheeks Wands! 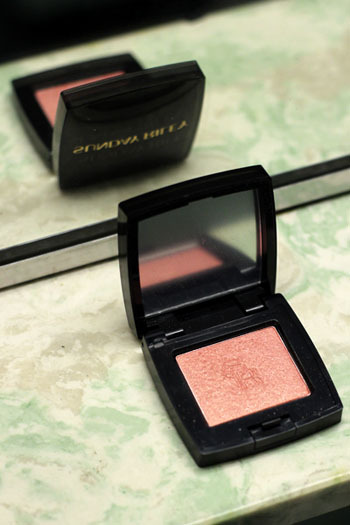 But yeah, I'm with you-Burberry blushes are amazing. I also love Chantecaille ones. That said - Intimate does look gorgeous on your cheekbones, lovely. <3! After reading numerous raving reviews, I ordered SR eyeshadows, blush, and lip gloss from Barneys online sight unseen - to my regret. Every time I open those compacts, I feel like I'm using some drugstore products from 1990s. The packaging looks and feels cheap beyond description. The products' quality is mediocre to say the least. I should've visited SR counter to see those "masterpieces" in person. Why oh why had I listened to those reviews? Never again! Thank you for the honest and candid review - all too often, I feel that some blog reviewers, in their passion for cosmetics in general, are not as discerning as they could be... 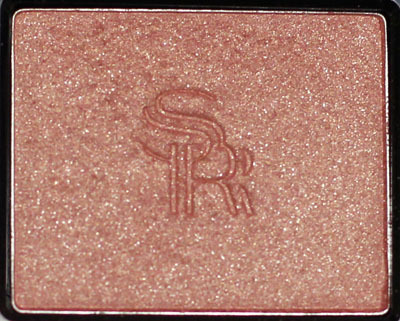 I did hustle over to Barneys when they first started carrying SR, and purchased some SR eyeshadows, but was not blown away by either the consistency or colors of the blushes and shadows. 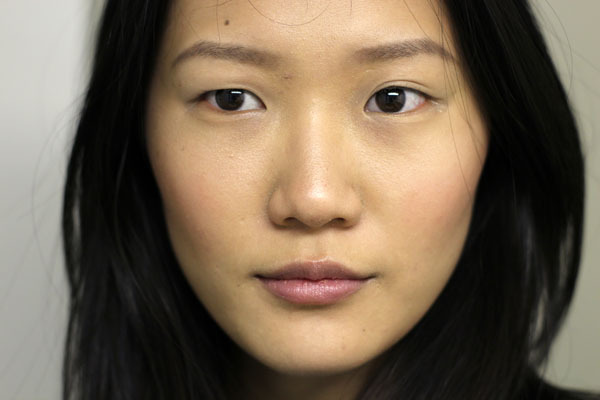 I do agree with you about Burberry blushes!